Dr. Ben-Nissan is a graduate of Illinois College of Optometry and has been in private practice serving South Florida since 1991. 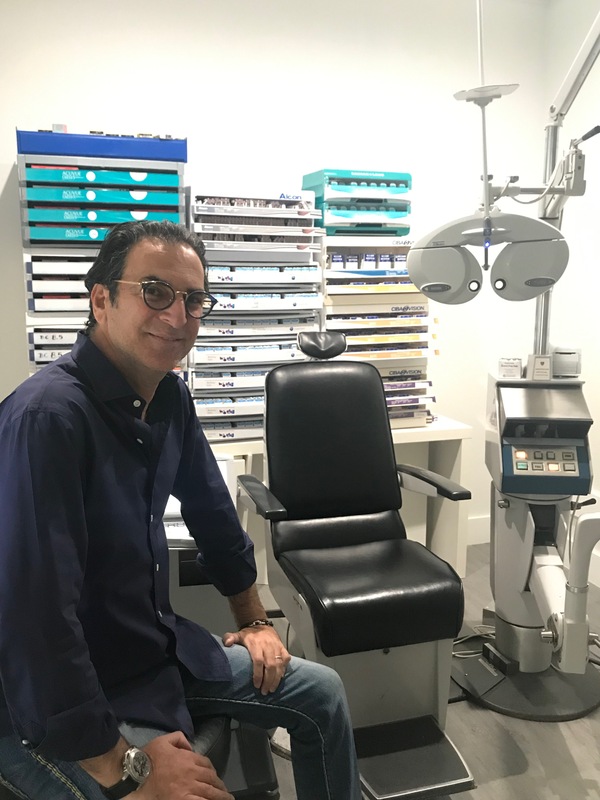 After practicing in South Beach for 25 years we have recently moved to a newer, larger state of the art office right across the street to the Intracoastal Mall where he and his staff can better serve you by offering a more comfortable and spacious atmosphere including a full line of optical frames. Dr. Ben-Nissan and his staff are all bilingual for our Spanish speaking patients.